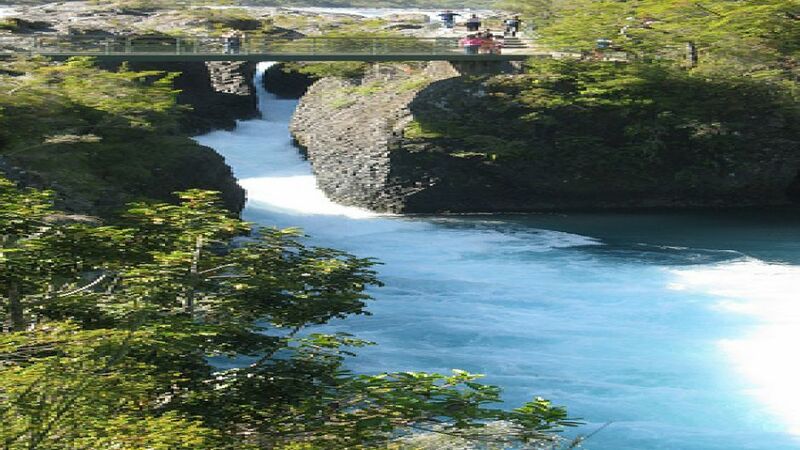 Daily tours from Puerto Montt or Puerto Varas, we will see the main attractions that gain the interest of nature´s lovers, wonderful places Pescado river, small community in the edge of the LLanquihue lake. In the mouth of Pescado river it will be possible for us to see the church dating back to early 20th century. 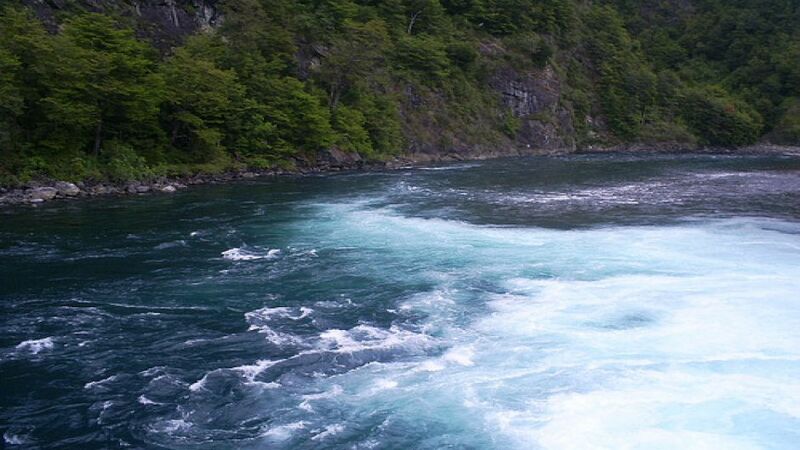 We will visit the waterwheel, el Condor and the Puerto Humos, a special place where the delicious smoked salmon fish is prepared. The tourist will have time for shopping and tasting the fish. 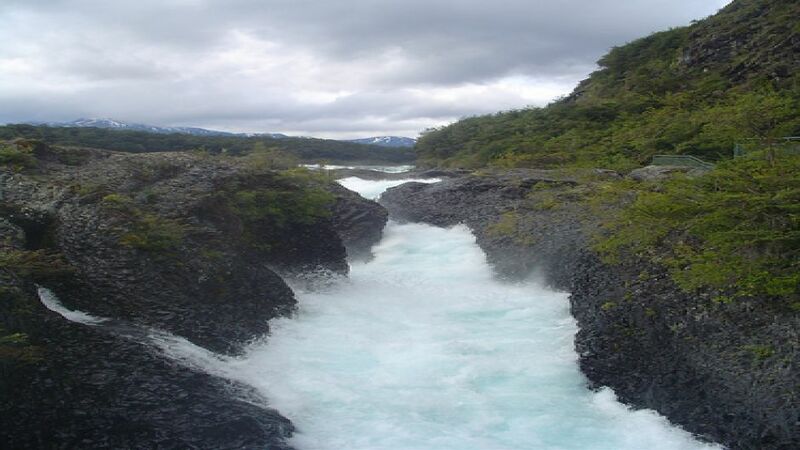 After 15 minutes arrival at the Ensenada village and we will get The Laguna Verde located on the foothills of the majestic Osorno volcano. Time to walk around and soon afterward we move to a local restaurant called ?El fogón Pucarà? , a place where the bovine and pork stick-roasts are prepared. Time for lunch. 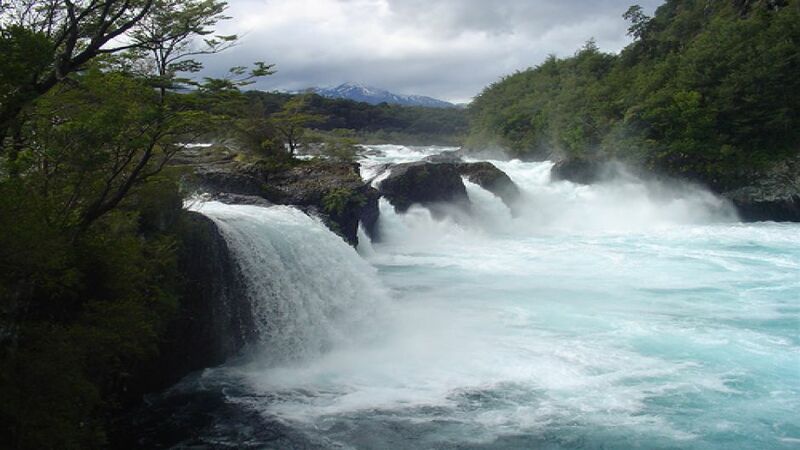 In the afternoon we will be arriving at Vicente Perez Rosales National Park, to see the world famous Petrohuè falls, and then we finish our excursion in the area of Todos Los Santos ( all saints) Lake . a little trek is possible here, or you can take some pictures or rent a boat to sail the wonderful deep emerald lake. 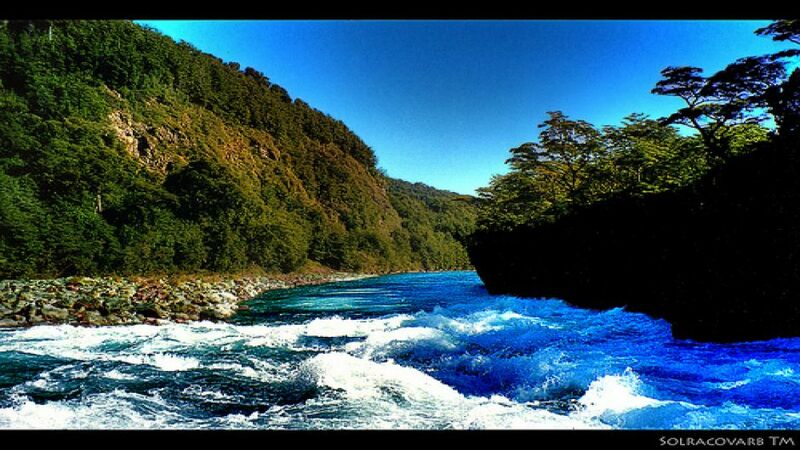 We return to Puerto Varas or Puerto Montt at dusk.